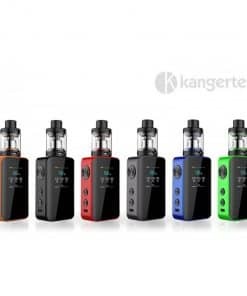 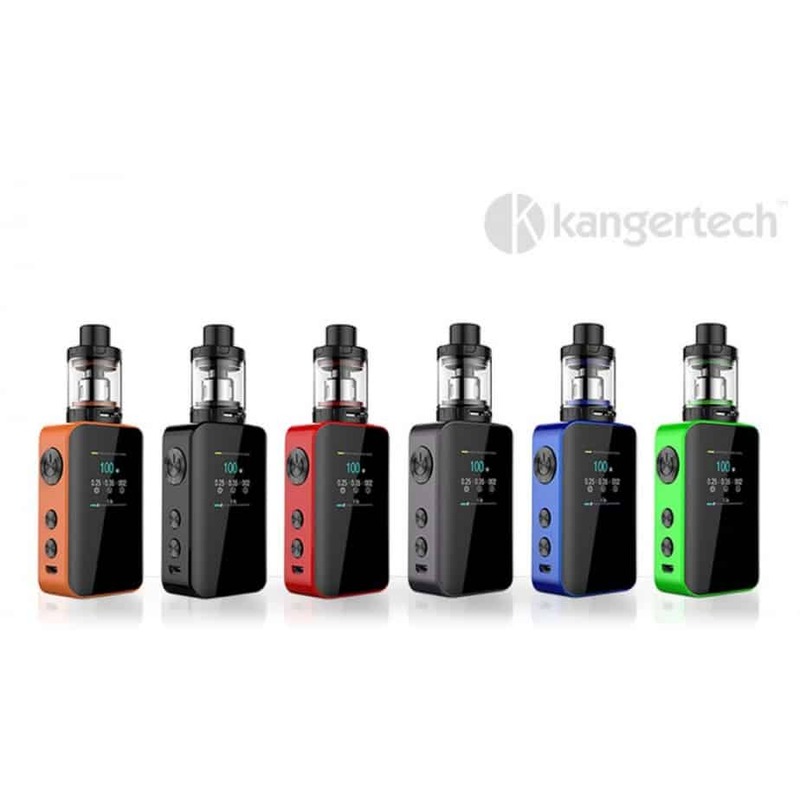 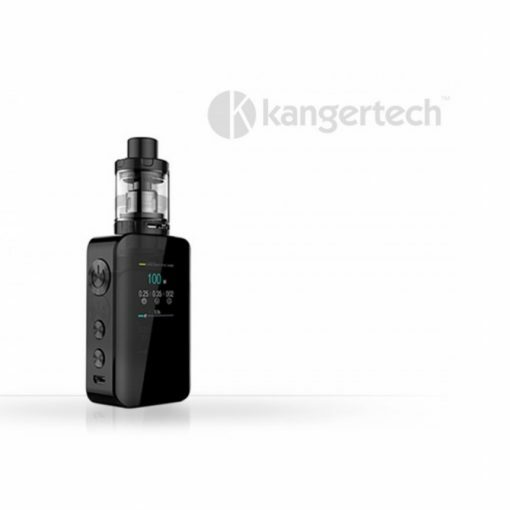 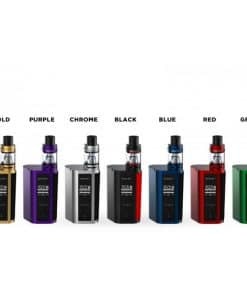 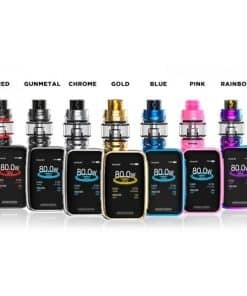 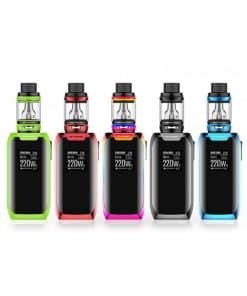 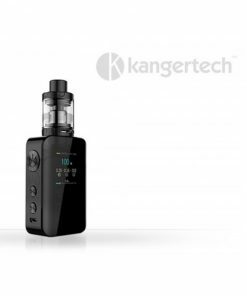 Vape in style with Kanger’s Vola kits! 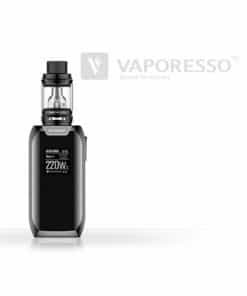 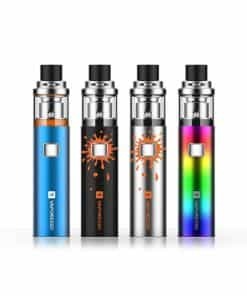 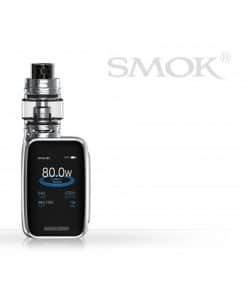 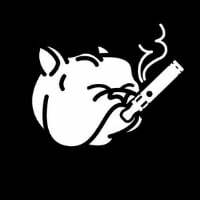 Powerful but compact, keeping your vaping experience sleek and stylish. 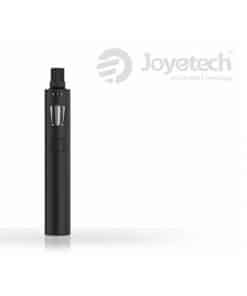 Internal batteries – so no need for chargers or battery swaps. 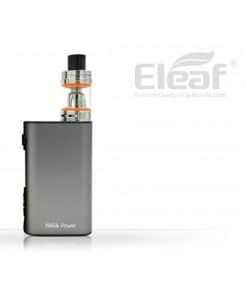 Just plug it in when your batteries are low.